Barmah Park Shiraz is a rich and ripe Barossa Valley Shiraz and is a full bodied wine, with considerable taste variation, a touch of spice and well balanced tannin for a serious wine. The palate shows blackberries, plums and white pepper spice, backed up with an elegant tannin and smoky oak. The 12% Petit Verdot makes the wine not only with rich and complex character but also smooth tannins. Duck or slow cooked lamb would be perfect with this blend. 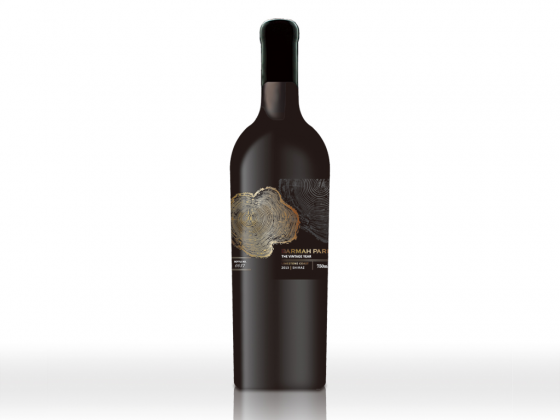 With hand wax sealed bottle, this wine can be cellared for more than 10 years. Limited numbers were made with every bottle of its unique number. Aged in mix of French & American barrels for 18 months.